');}//]]> UNILORIN Post UTME \ DE Screening Form 2018/2019 - Examexpo.com.ng – 2019 Waec Expo, Neco 2019 Expo, Jamb 2019 Expo. 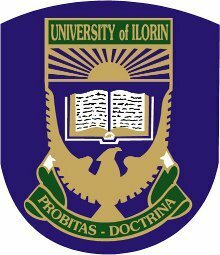 This is to inform all candidates who made the University of Ilorin their first choice in the 2017/2018 admission exercise and scored 180 and above in the UTME that online registration for Post UTME screening exercise has commenced. Follow the procedure outlined below to apply for UNILORIN Post UTME. 1. On the Admission Menu displayed on the left-hand side, click Pre-Admission Screening Instruction and read carefully. 5. Fill in your other bio-data and necessary details truthfully on the webpage. All candidates should upload their Passports by clicking on Browse button and select your picture. 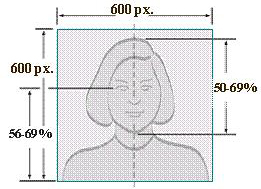 Your Passport must not be more than 80KB. 6. On completion of bio-data. click on Next Step button then click OK on the message dialog box. 7. All Direct Entry (DE) candidates should complete the programme of choice and click on Save then click OK on the message dialog box. 11. Click Scheduling Tab. All candidates must select a screening centre from the drop-down menu. Note that an alert will be immediately sent to your e-mail provided in your bio-data. 0 Response to "UNILORIN Post UTME \ DE Screening Form 2018/2019"